277 Cordova Road is a completely renovated home in the historic community of El Cid in West Palm Beach. The Mediterranean home may have been originally been built in 1925, but there is nothing dated about this updated home. The open floor plan makes the home feel large and airy. 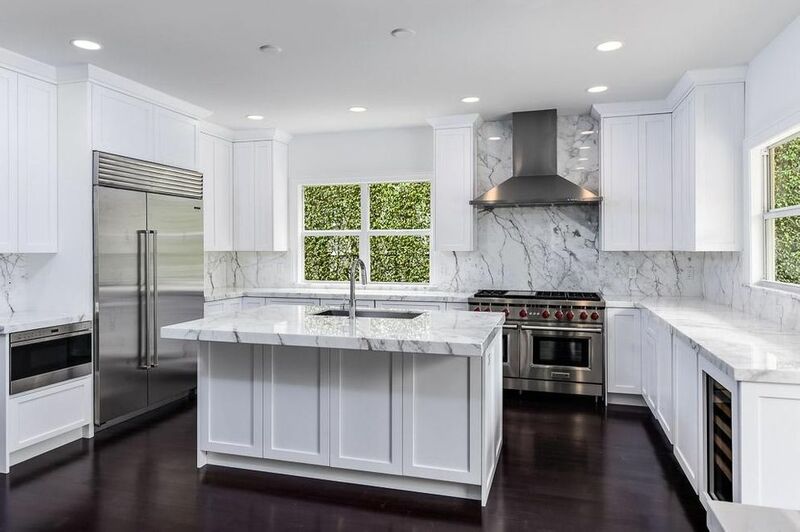 The kitchen has marble counters, Wolf and Subzero appliances, wine cooler, and an island. The home has all new electric and plumbing and also has impact glass windows. The home has a great yard with a pool and covered patio. This home has so much character, but is still modern and updated. To get more information on 277 Cordova Road here in West Palm Beach, please contact one of our dedicated Distinct Estates agents who will be glad to show you homes in El Cid or in other parts of South Florida.